The people of Berekum East Municipality in the Brong Ahafo Region are worried and asking why they were promised of 8Km inner city road construction by the government but nothing has been heard of . 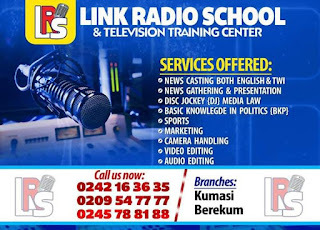 According to the number of people interviewed by Alrich24newsgh.com , they claimed , the political leaders in the Berekum East Municipal, have failed them because all the promises made before and during the elections are not being delivered. Nothing or little have been done to uplift the image of the city. The ongoing grading, patching and filling of potholes in the town's roads are another talk of the day in the city. 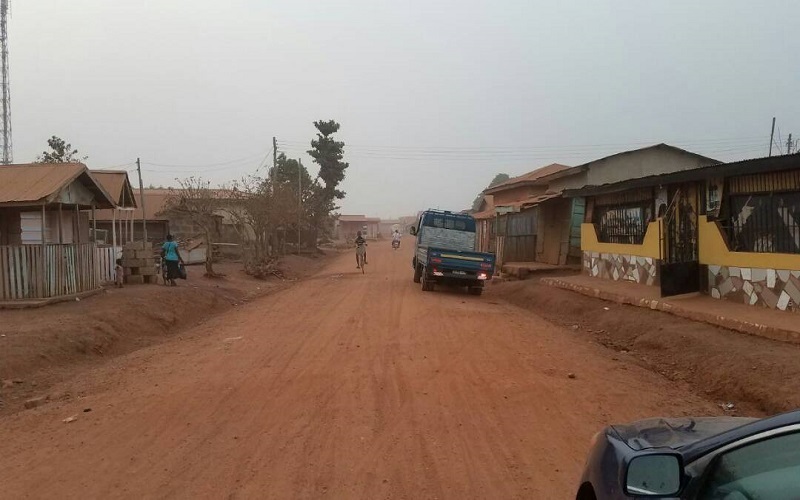 A pressure and developmental oriented organisation, Berekumman Citizens Association , as part of their monitoring and evaluation of the ongoing grading and patching which started from Sofokyere through to kyiribaa, Zaabo Zongo, and other areas within the municipality has been revealed that, the contractor grading the roads is not up to the task and he has been found doing shoddy works for the people of Berekum. Apart from the gradings, there is patching and filling of potholes on the Berekum inner city roads which have also been found by majority of people as waste of money and resources. Berekum people are saying, these patching has not been done to transform the bad state of our roads. The leaders of the Association are asking the Berekum Municipal Authorities why are they not doing proper grading supervision leading to the poor performance of the contractor, Henry Kofi Adane ( Borga One ) asked? They are calling on the leaders of the town to see to it that proper actions are being taken to bring development in the City. Berekumman Citizens Association therefore says, “they have formed the association to see Berekum flow in development and infrastructure progress else they will not stop hitting on the nail until Berekum is transformed.